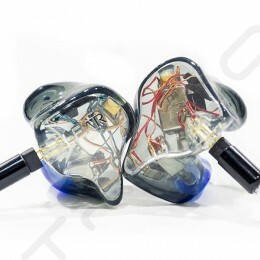 The updated Future Sonics HX Ear Monitors® HX models are voice coil fixed vents hidden in space inside helix, top locking part of Ear Monitors®. 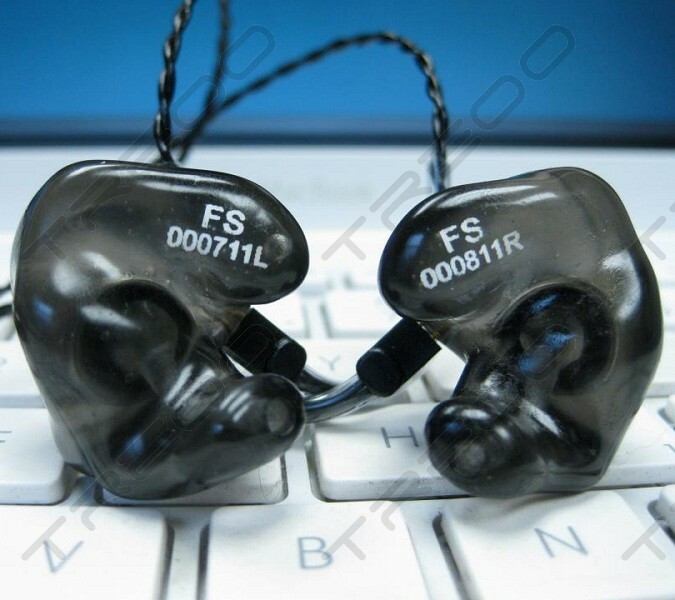 HX offers FS Studio Audio Signature, HX maximum isolation and increased audio headroom. 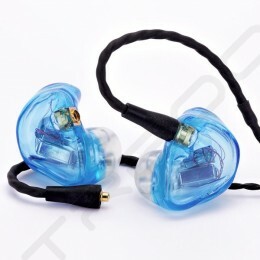 In addition, The FX / HX fixed vents offer more durability, eliminate future replaceable ports / service and the HX offers increased isolation / headroom. 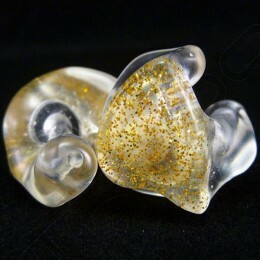 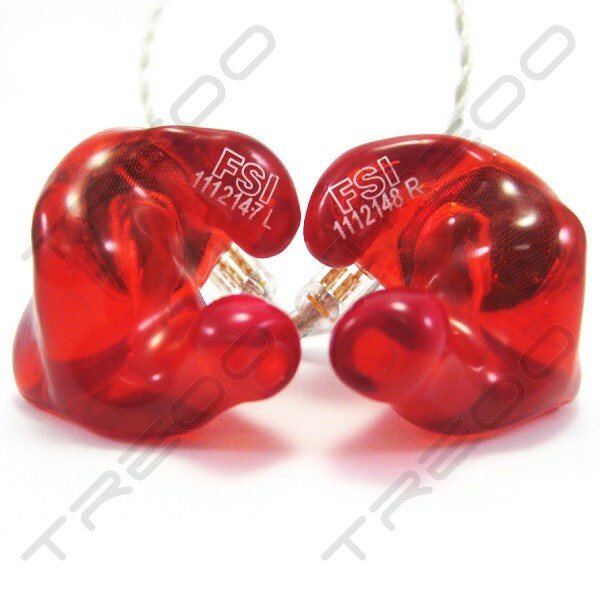 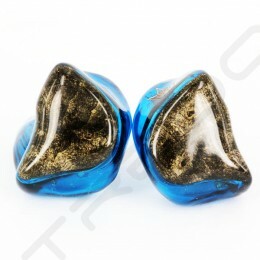 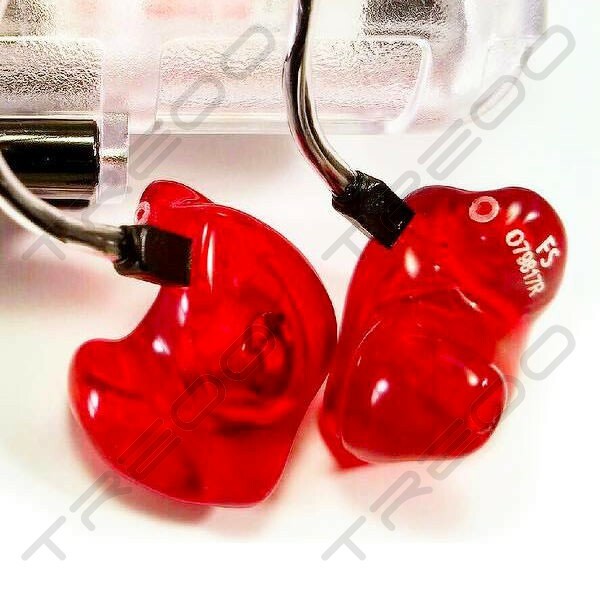 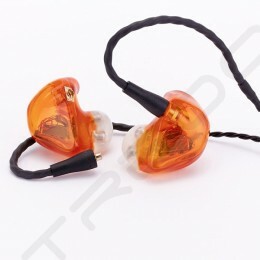 The HX Ear Monitors® come in two models: MG5 HX™ and MG6 HX™. 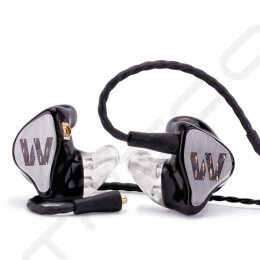 See the specs for each model below.